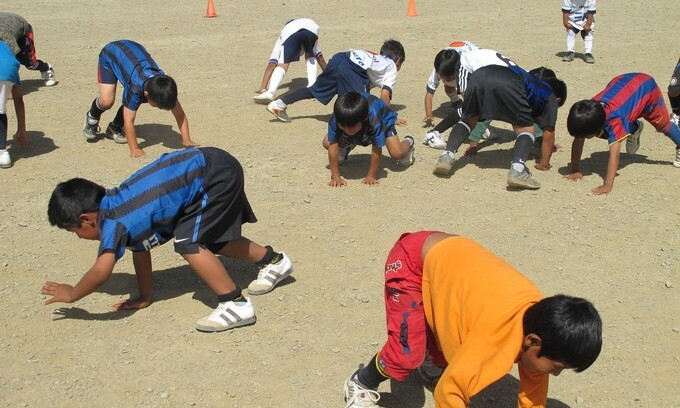 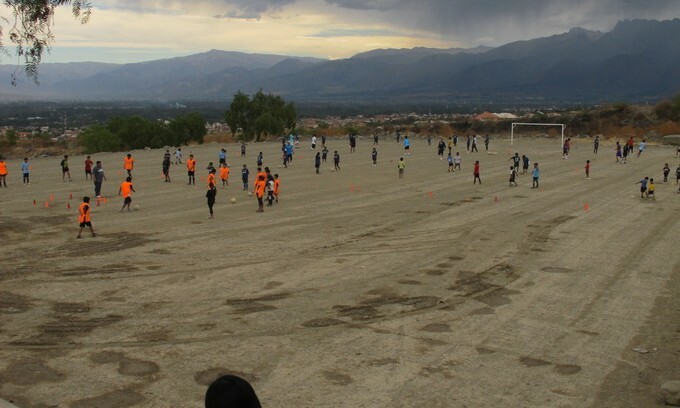 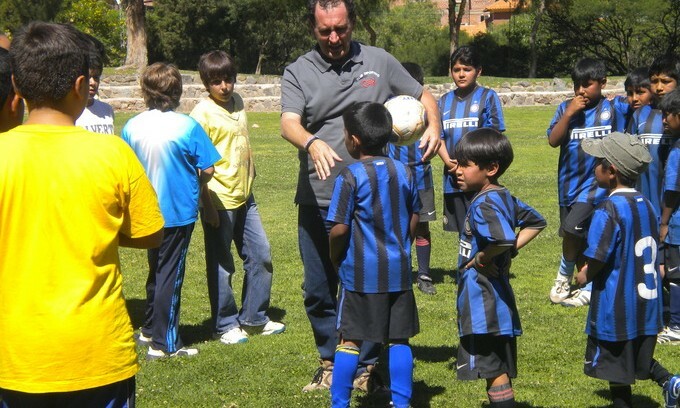 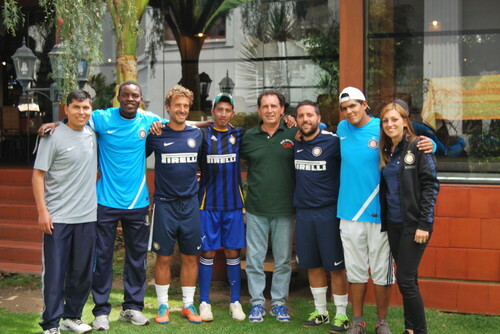 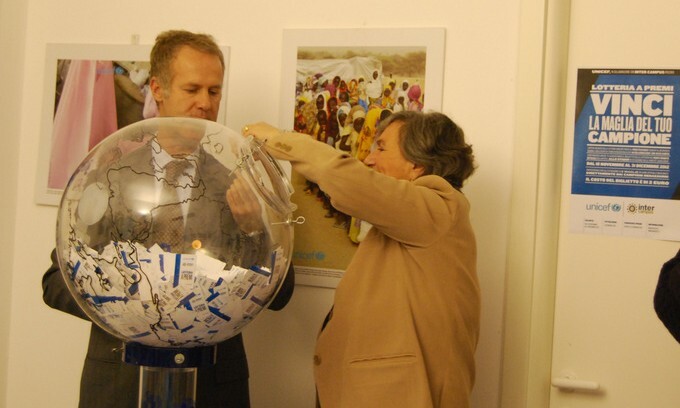 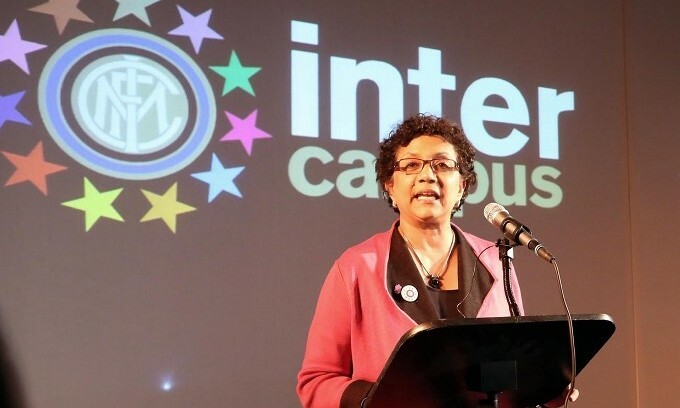 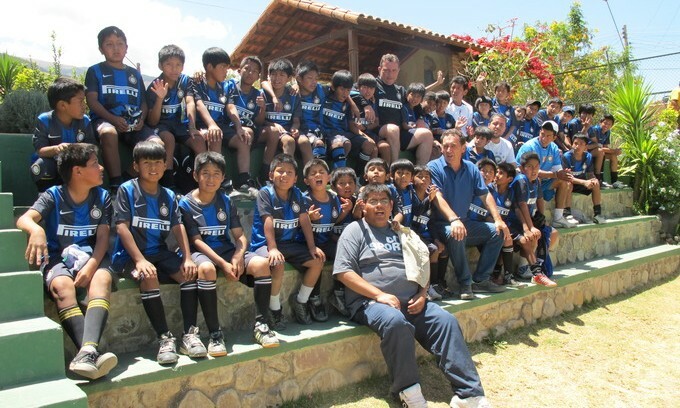 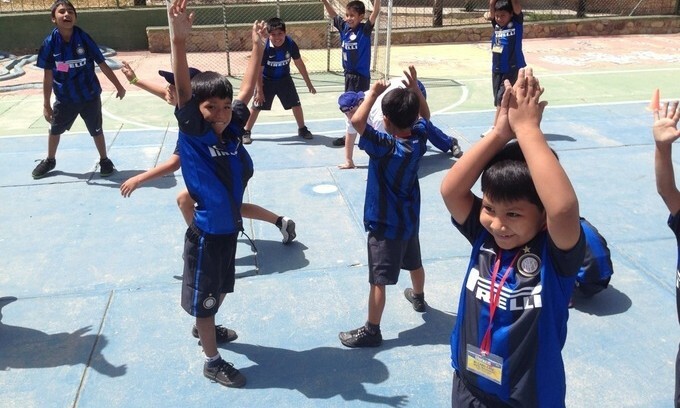 Inter Campus Bolivia was founded in 2008 in collaboration with Fundación Casari thatis housed in the tough neighborhood of Ticti Norte in Cochabamba with its Educational and Recreational Centre. 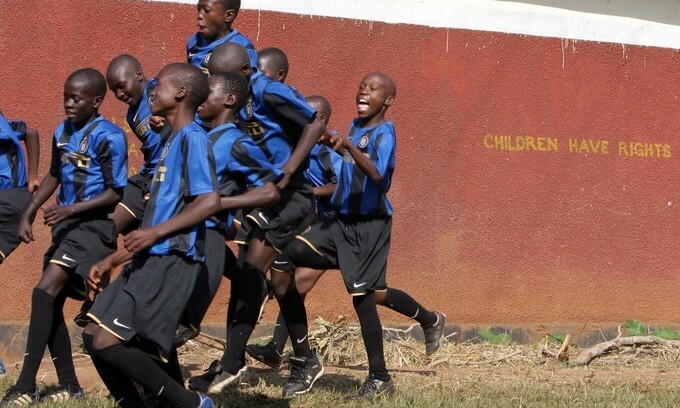 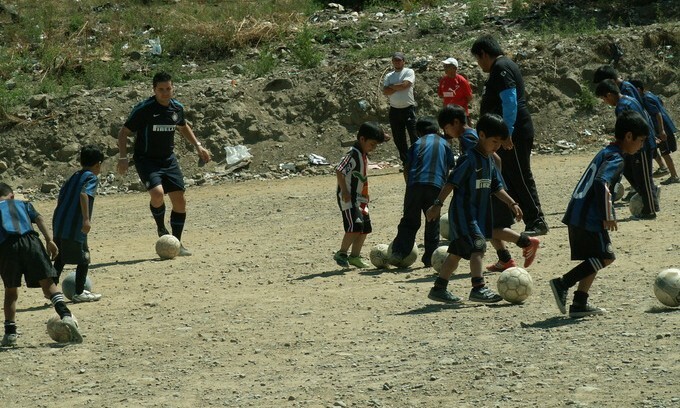 The objective of the joint intervention is support education, social inclusion and human development of children from outlying areas or forced to live in prison, in addition to the pedagogical-sport training of local educators. 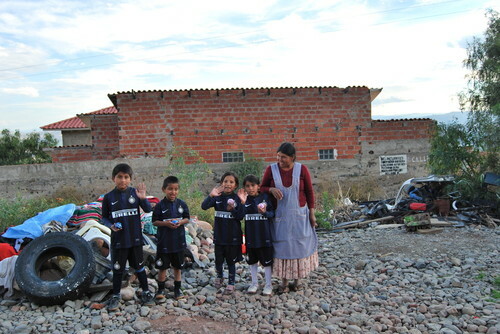 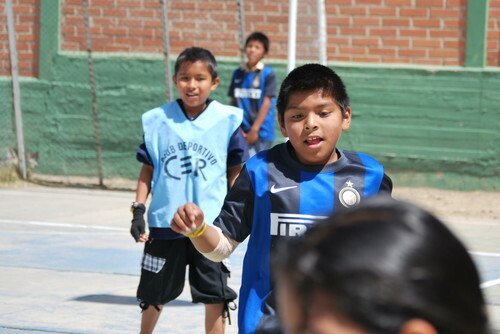 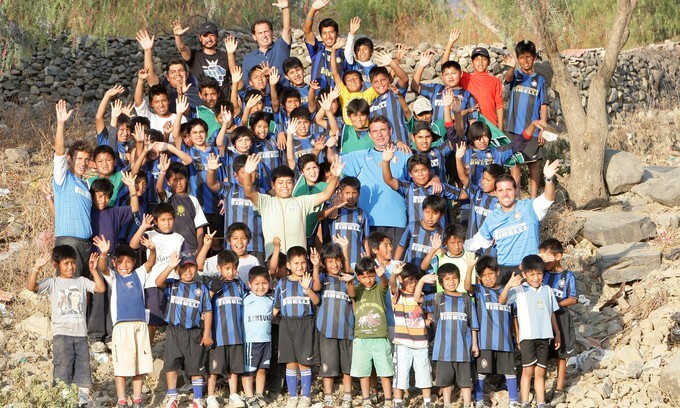 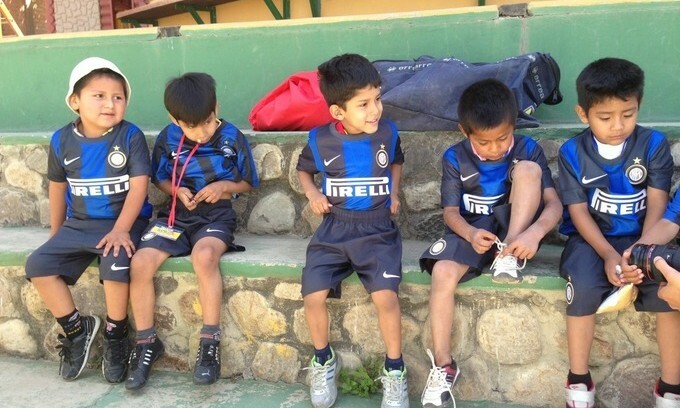 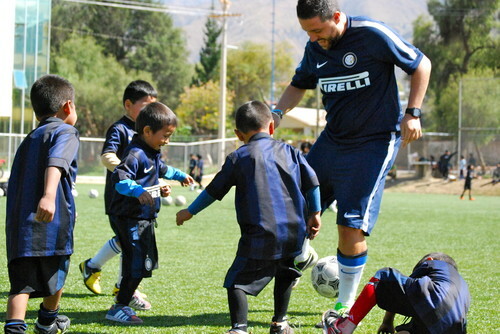 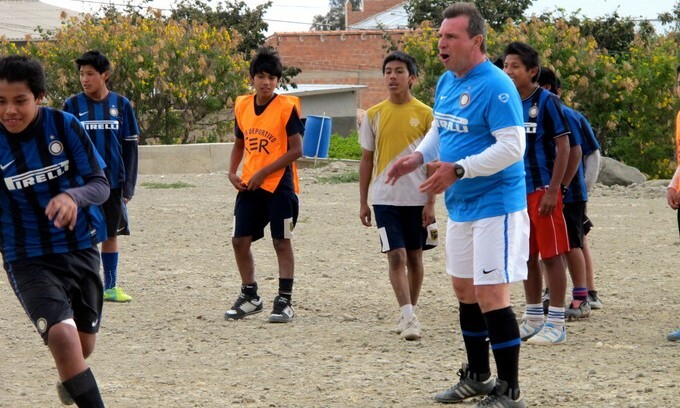 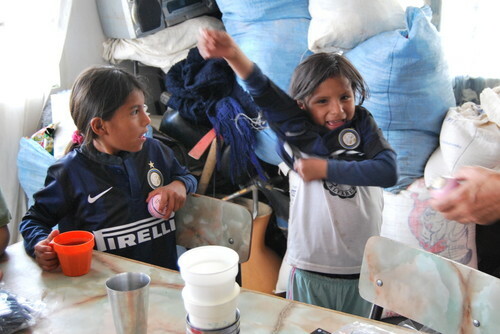 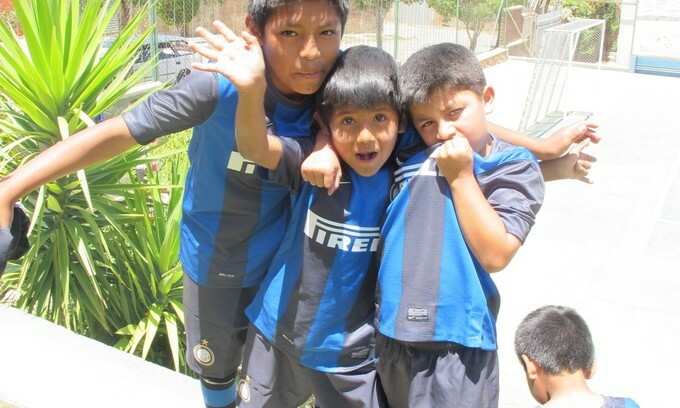 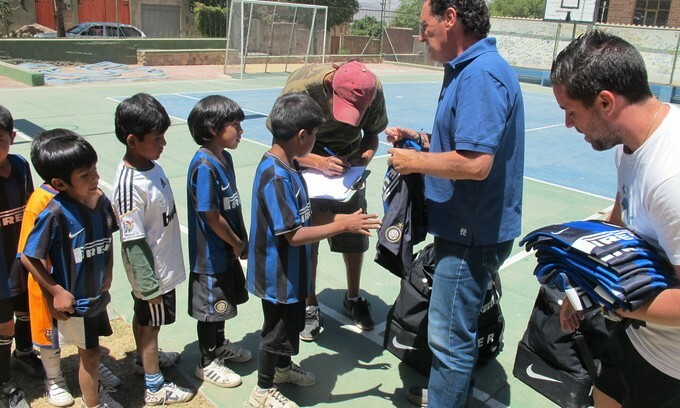 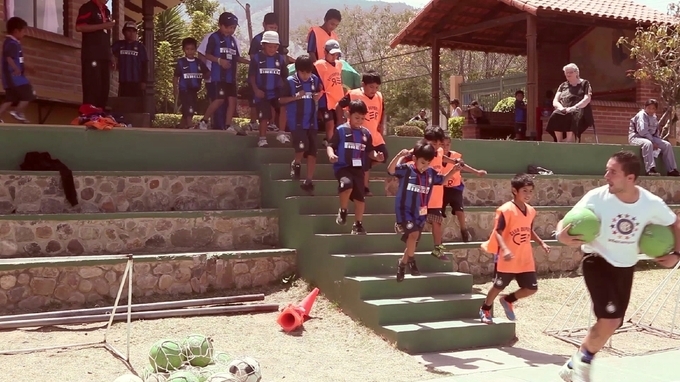 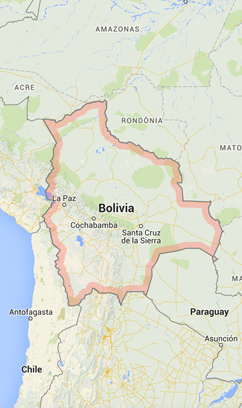 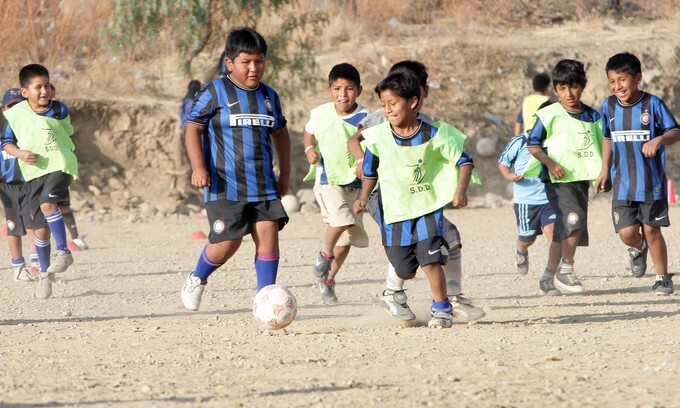 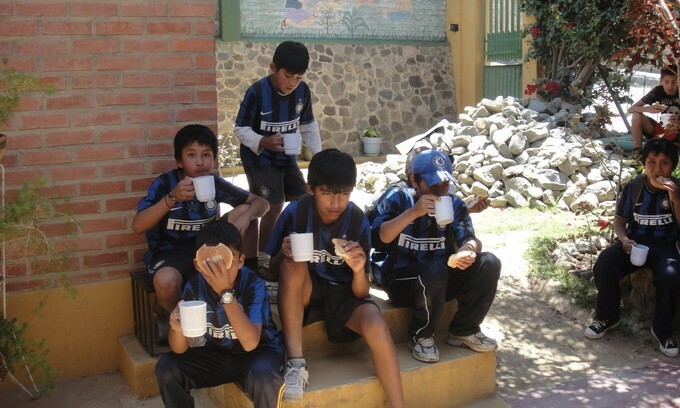 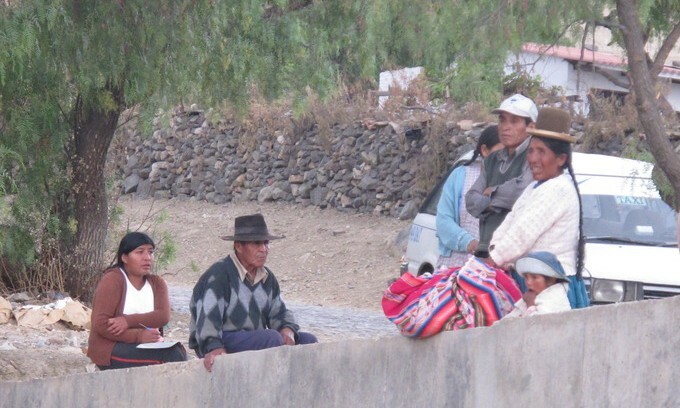 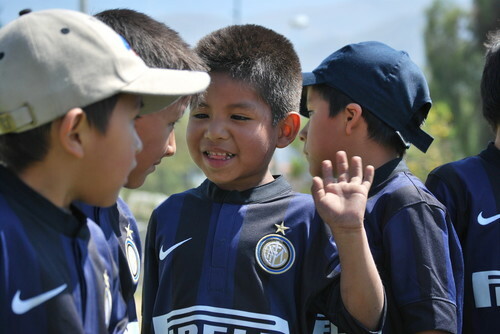 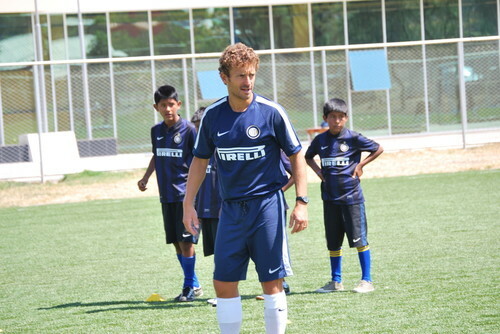 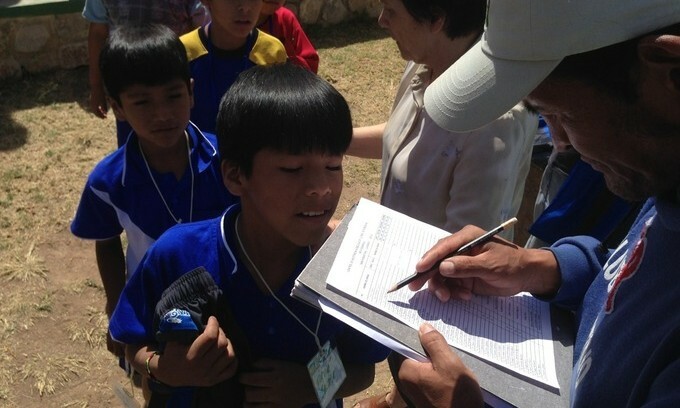 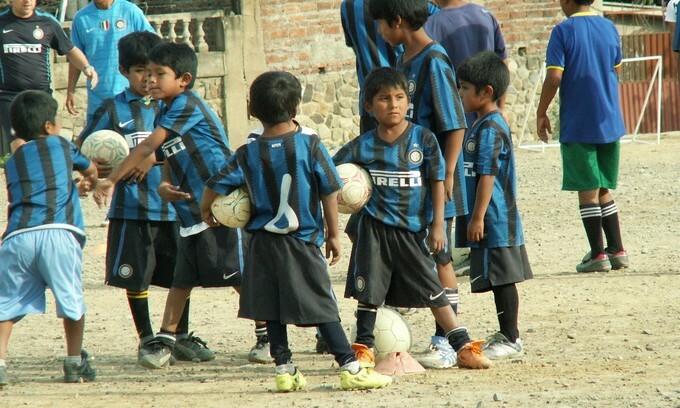 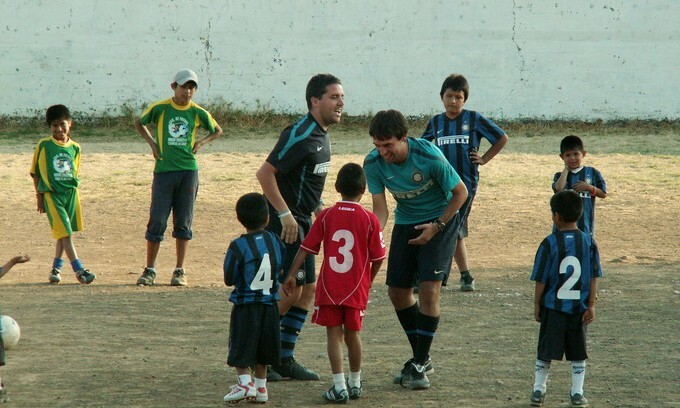 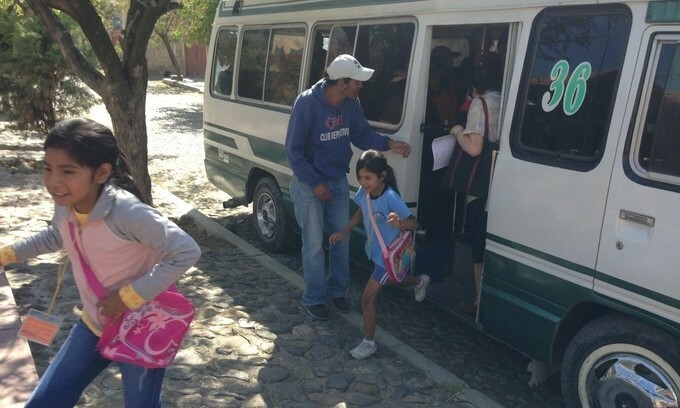 Inter Campus Bolivia includes now 320 boys and girls between 6 and 13 years. 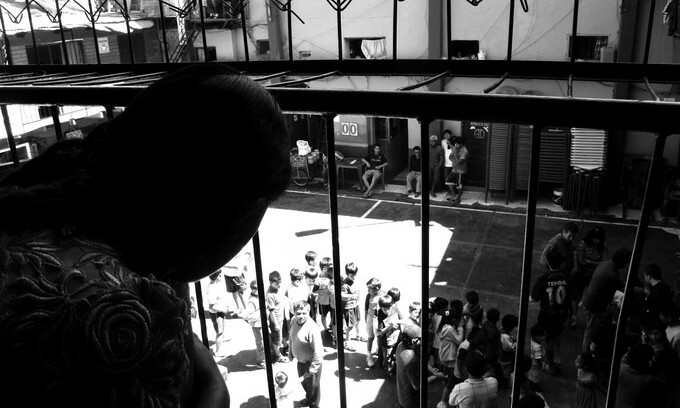 Of these, 150 live in Ticti Norte neighborhood, while 70 are obliged to live the dangerous environment of the penitentiary of San Sebastián, where their fathers or mothers are imprisoned. 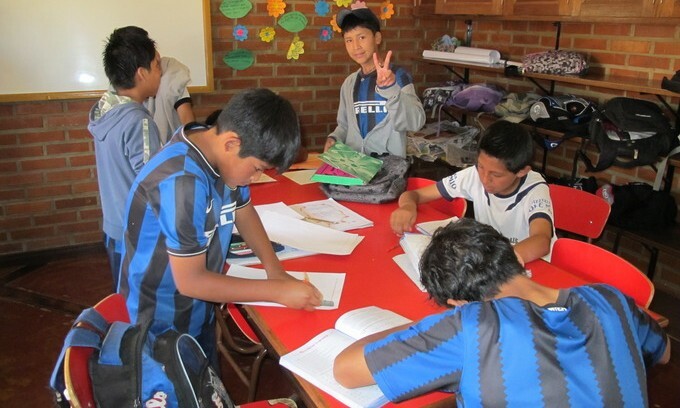 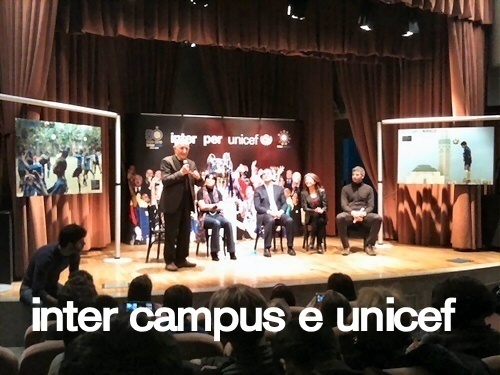 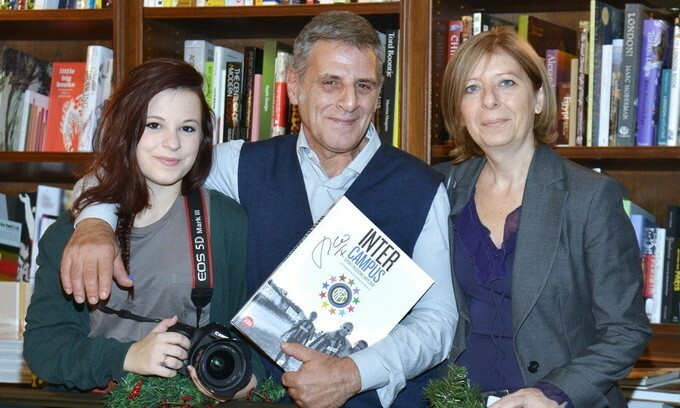 Until 2017 Inter Campus has worked in the Entre Rios area of Sacaba. 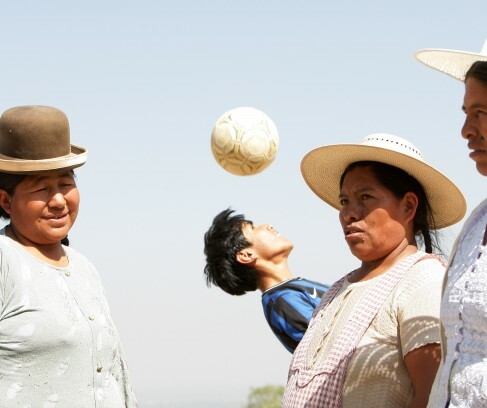 Launched in collaboration with the United Nations Peace and Development Programme in Bolivia and the city of Sacaba within the “Saemaul Undong: Promoting Local Expertise for Production Development” initiative, the project was dedicated to 100 local boys and girls. 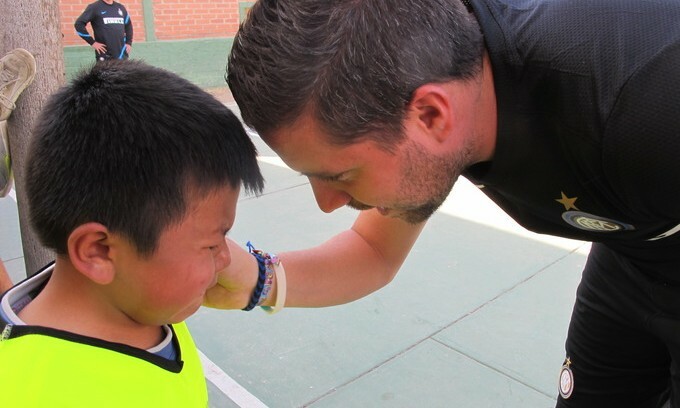 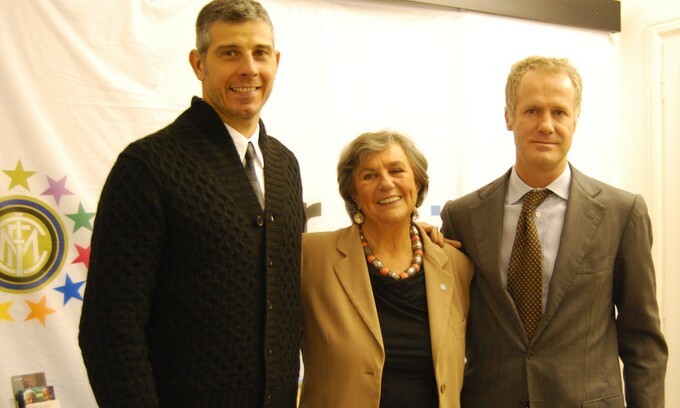 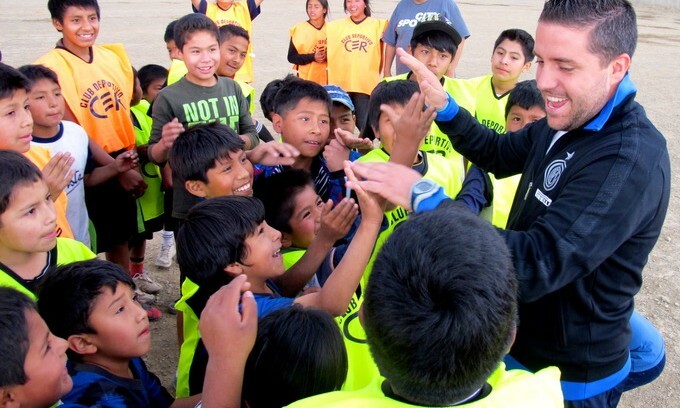 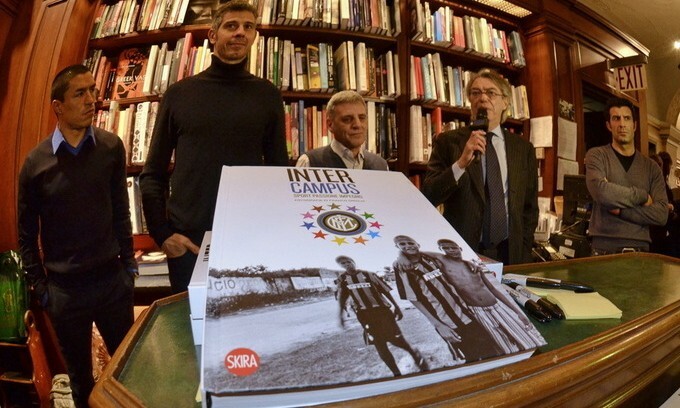 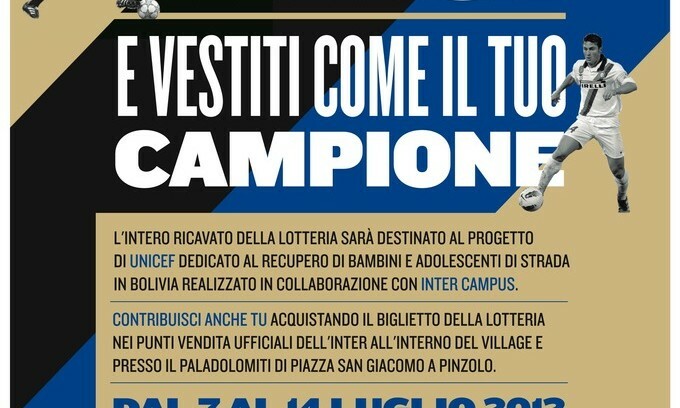 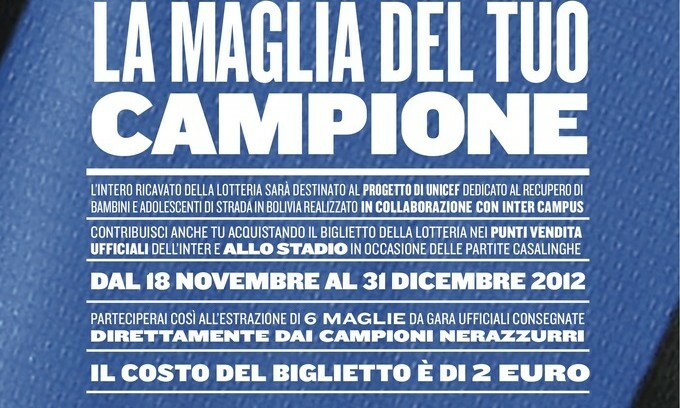 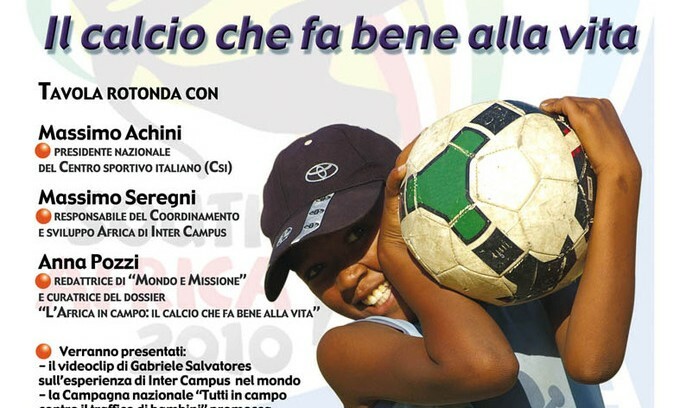 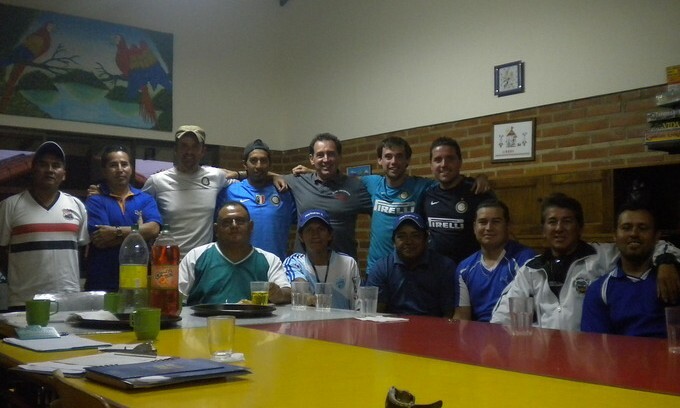 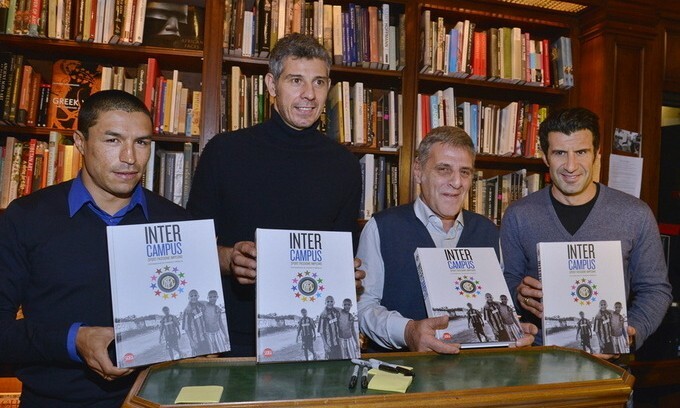 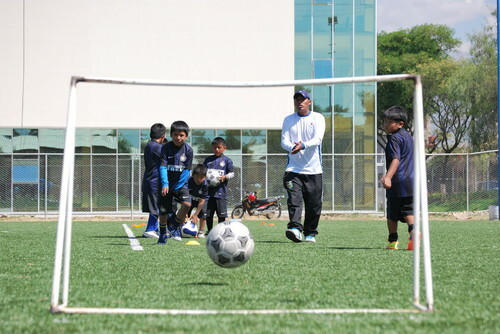 The various partners behind the project had formed a strategic alliance with the aim of promoting the education and social inclusion of children from the Entre Rios area, using the values of sport and play as catalysts to help better their quality of life and improve the area they live in. 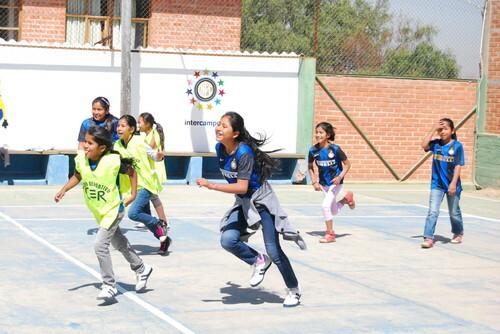 Key aims included preventing violence, encouraging the development of leadership qualities and promoting gender equality.